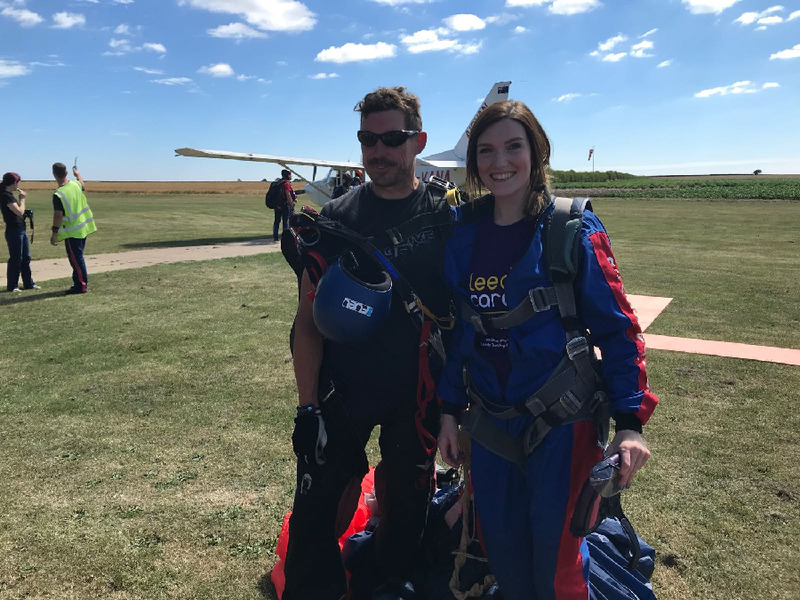 Take a leap for Leeds Cares and skydive from 10,000ft! By selecting this option you are agreeing to pay a £50 registration fee and pledge to raise £500 excluding Gift Aid. Please contact fundraising@leeds-cares.org or call 0113 206 8620 if you have any queries about your suitability for the event.